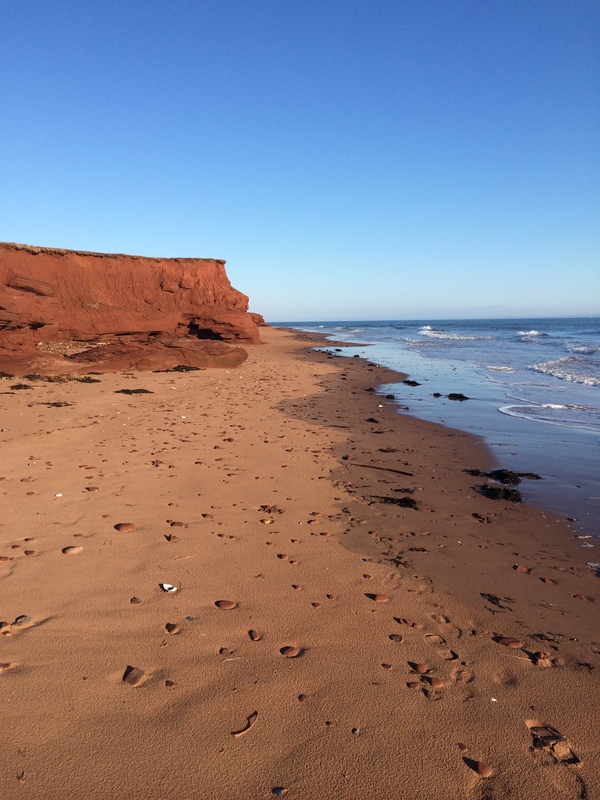 One of my American friends or new Twitter followers mentions Anne of Green Gables and I can’t help but smile and tell them that I live only an hour away from Anne’s island. Two hours from the actual Green Gables. Shock and awe guaranteed to follow. 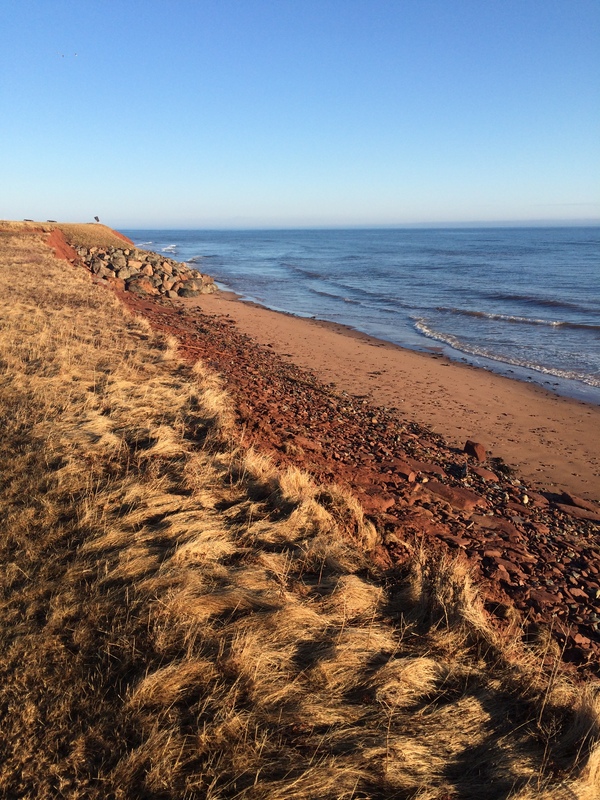 Yet no matter how close I am to Prince Edward Island (or as us East Coasters know it – PEI) — I don’t actually hang out at Green Gables all that often. In fact, last time I was on that part of the island was 2006. Maybe it’s time for a visit this summer. 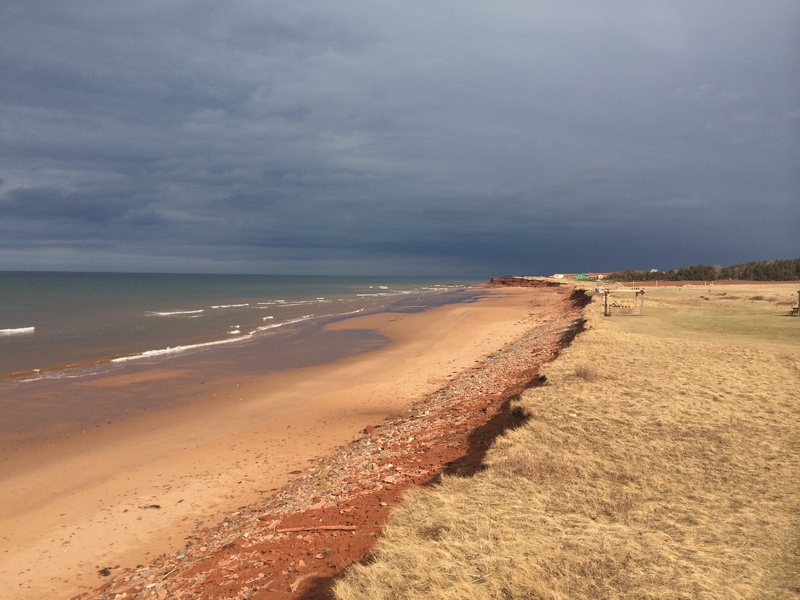 While Prince Edward Island is known most notably for Anne of Green Gables or that place Will and Kate visited on the Royal Canadian Tour looking adorable as can be — it’s the beautiful beaches and red sand cliffs that own my heart, every time I visit. 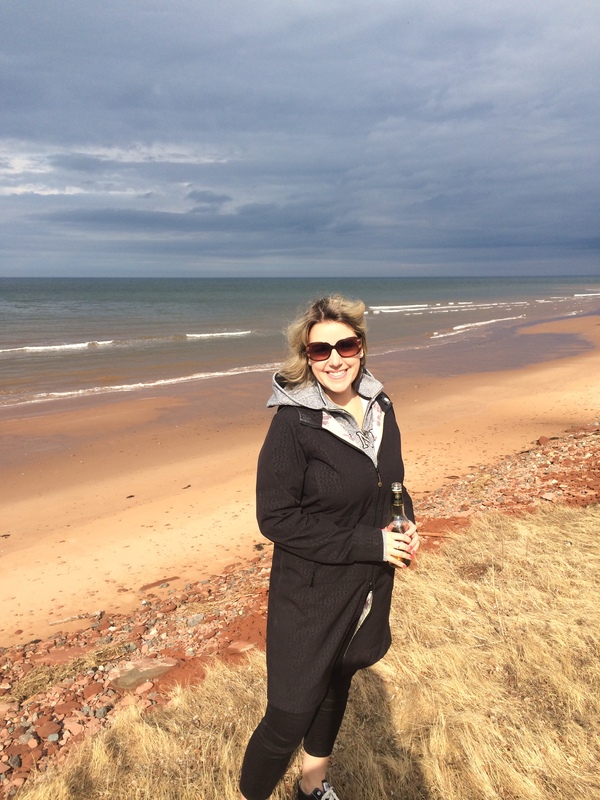 So naturally, when I was in PEI last weekend for an Onboardly retreat — I snapped some photos to share here on the blog. Got wanderlust? 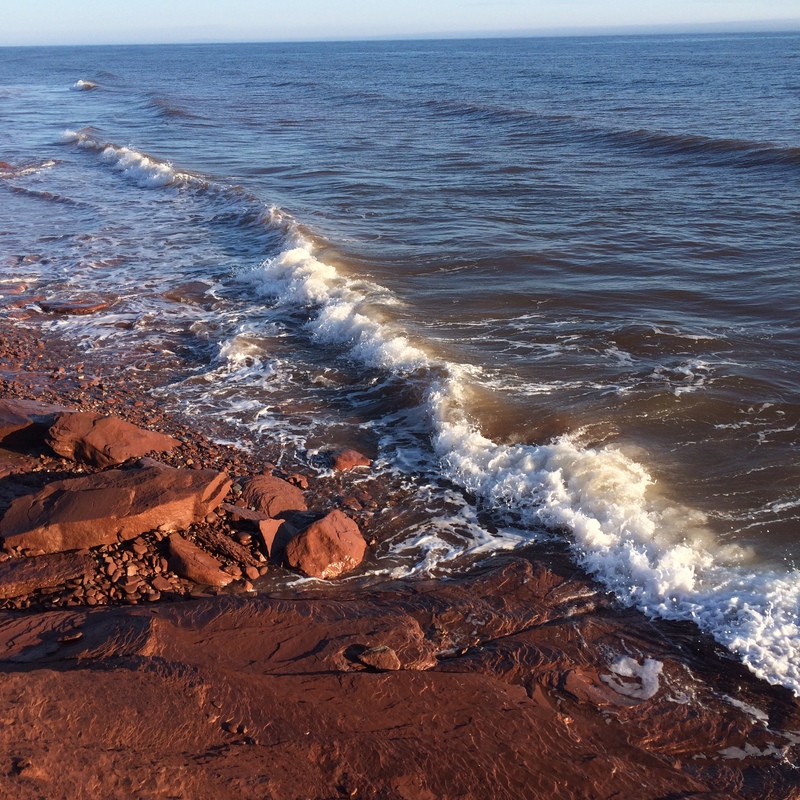 Visit Tourism PEI to plan your next trip. Oh my goodness, that looks so beautiful. I’m jealous! And not just because I’m a huge Anne with an E fan! There are not enough words to describe my excitement to come experience all of this first hand. with you. in real life. It’s so close!!!!! !